The OCR will feature a host of amenities including expansive pools with swim up bars, restaurants, a fitness center, spa, kid’s club, retail shopping, and lobby/lounge areas. 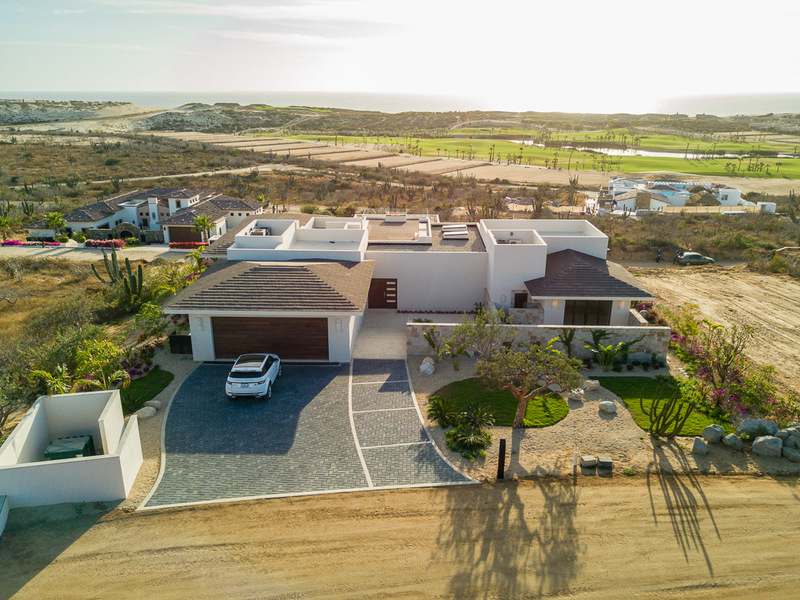 Designed around the internationally ranked Dunes Course at Diamante, the Golf Villas capture extraordinary views of the fairways, seaside grasses and coastline that make this course so special. 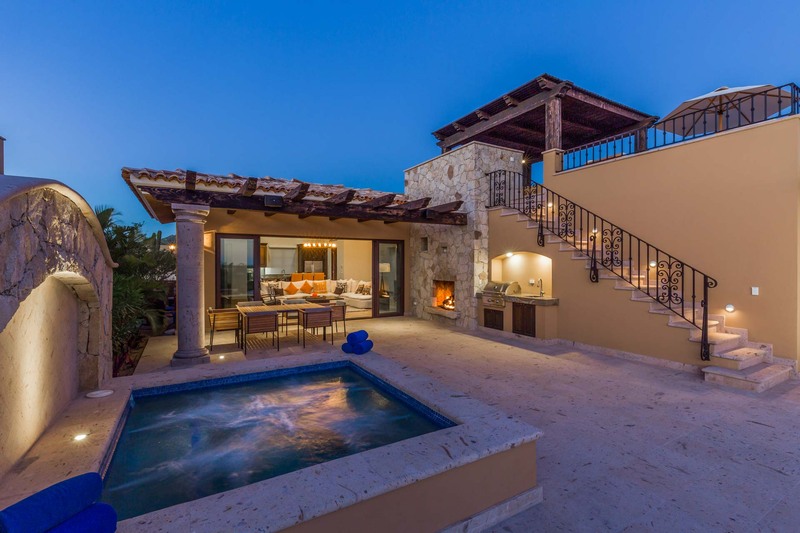 Situated perfectly on one of Diamante’s highest elevations, Sunset Hill overlooks the entire property and lives up to its name with excellent views of Baja’s Pacific sunsets. 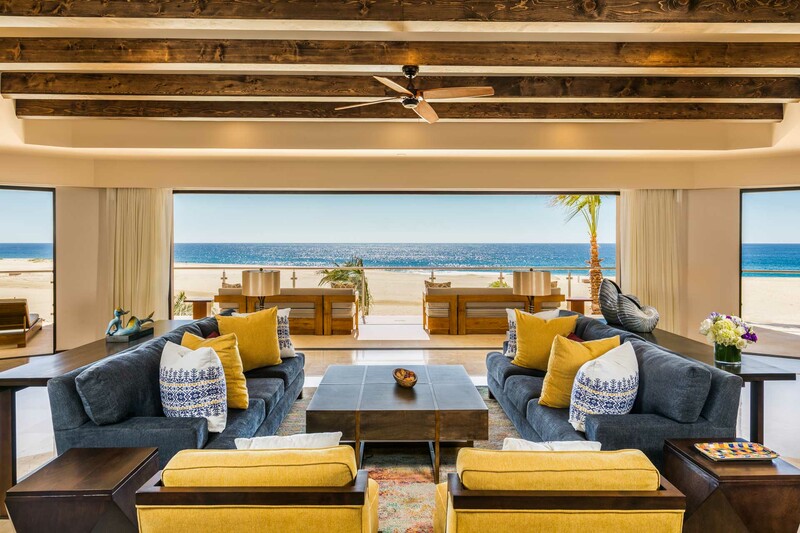 These home sites are located on the southwest corner of the development, with just a short stroll to the Pacific Ocean and its miles of untouched coastline. 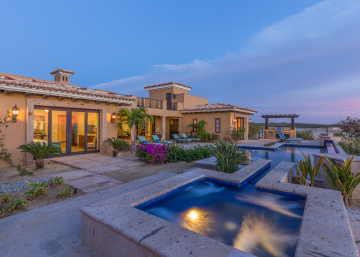 The Casita community is a recent addition to our one of a kind real estate portfolio. These single family homes feature a two car garage, roof top deck, hot tub, outdoor grill and fire pit along with a community pool and clubhouse. 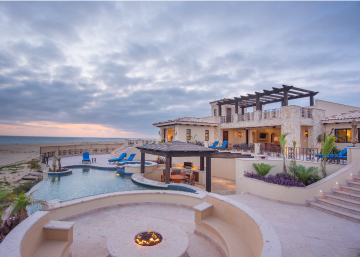 With exclusive placement on the third floor of the Dunes Clubhouse, these spacious condominiums combine spectacular views with luxurious resort-style amenities located in the Clubhouse below. 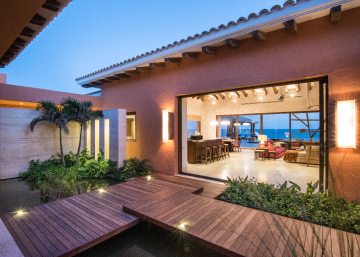 This Private Residence Club is a shared-ownership vacation club for those who want the oceanfront luxury of Diamante, without a full-time commitment. 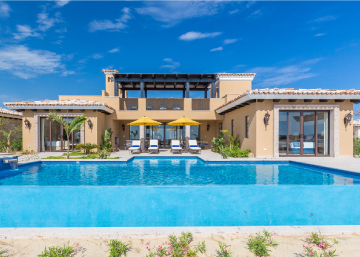 On the second floor of the magnificent Dunes Clubhouse, the Dunes Residences are a collection of luxurious two-bedroom condominiums that offer resort-style relaxation and amenities. 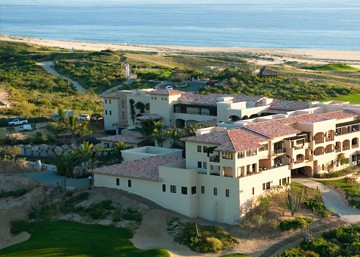 The Golf Villas can be purchased as a vacation club for buyers who seek the ultimate golf vacation experience. 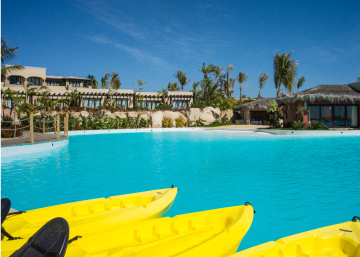 The Resort at Diamante is the activity center at the heart of the Diamante community.